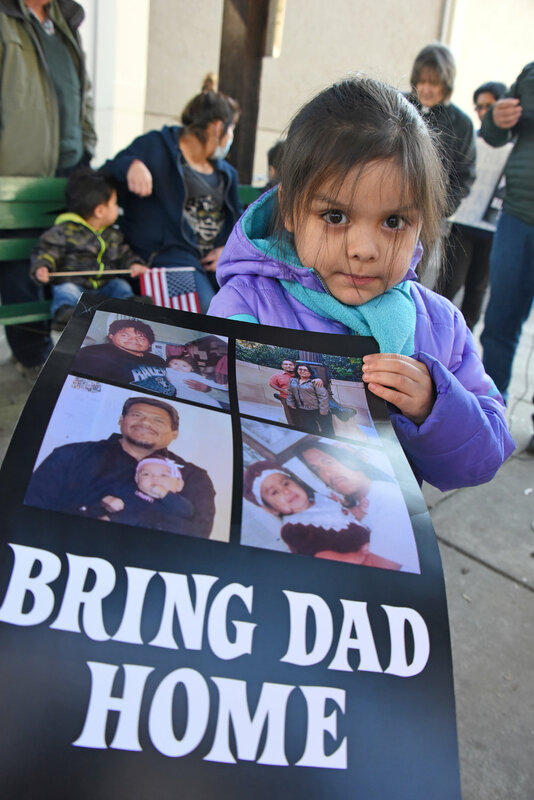 Ruben Vera Perez is an Astoria man who was picked up by ICE in December and is now detained in Tacoma, fighting deportation. 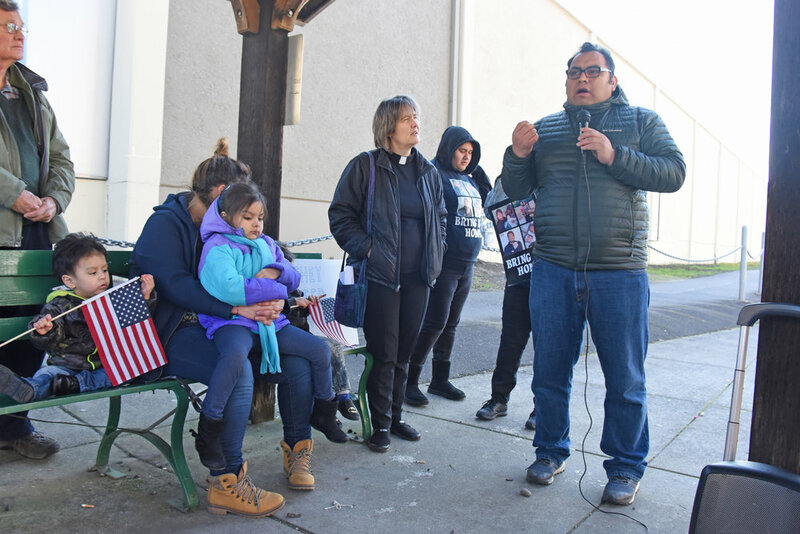 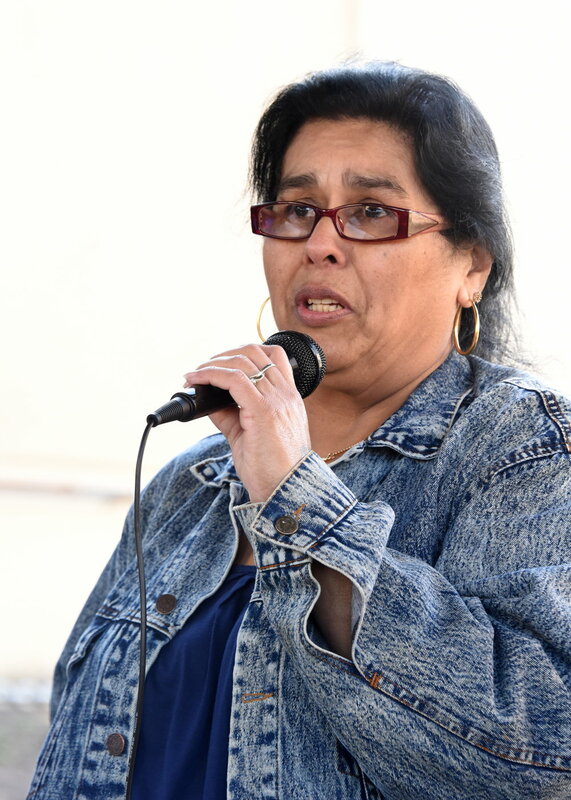 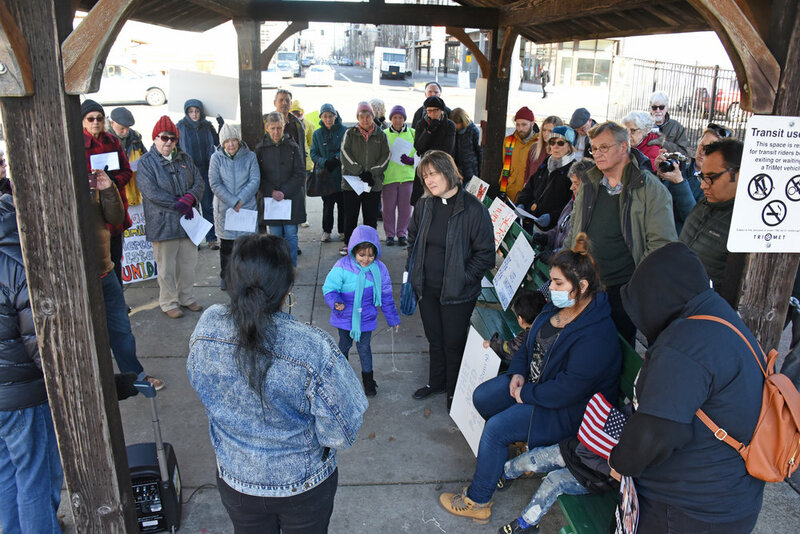 Ruben’s family shared their testimony at IMIrJ’s monthly “Last Thursday Witness” vigil outside the Portland ICE building on January 31st. 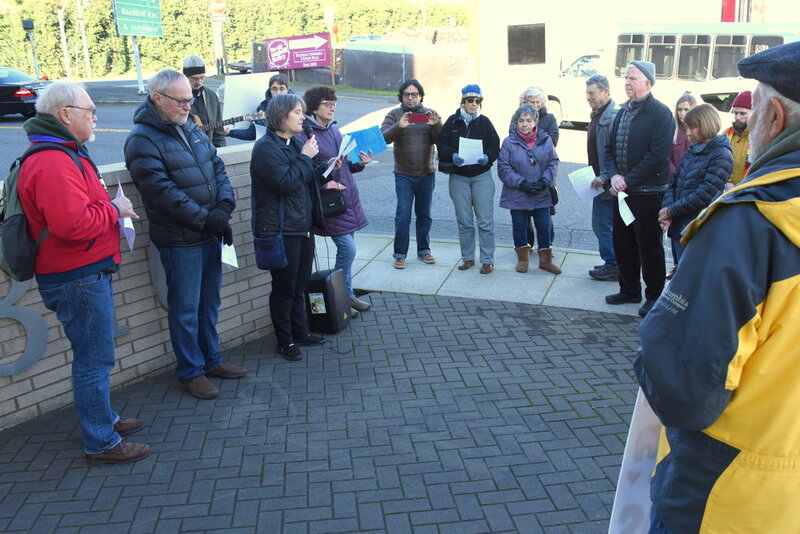 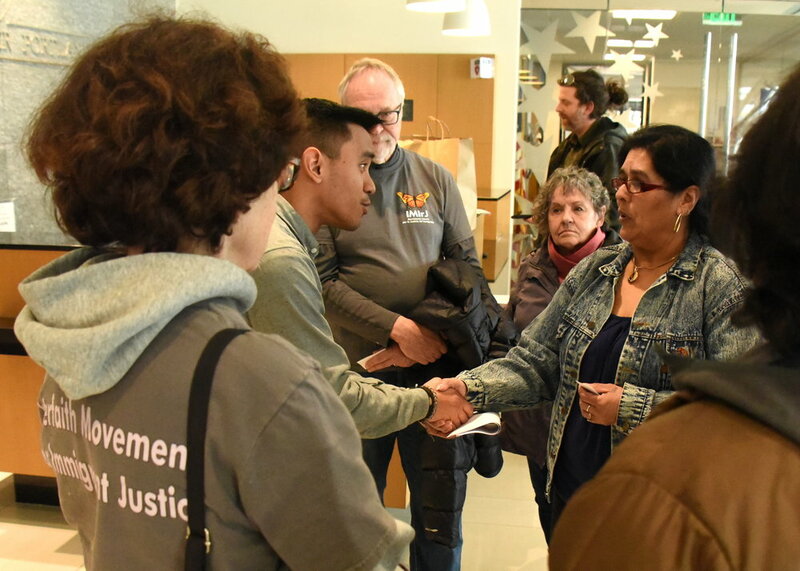 Following the vigil, IMIrJ supporters joined Ruben’s family and friends in a delegation to Senator Merkley’s office. 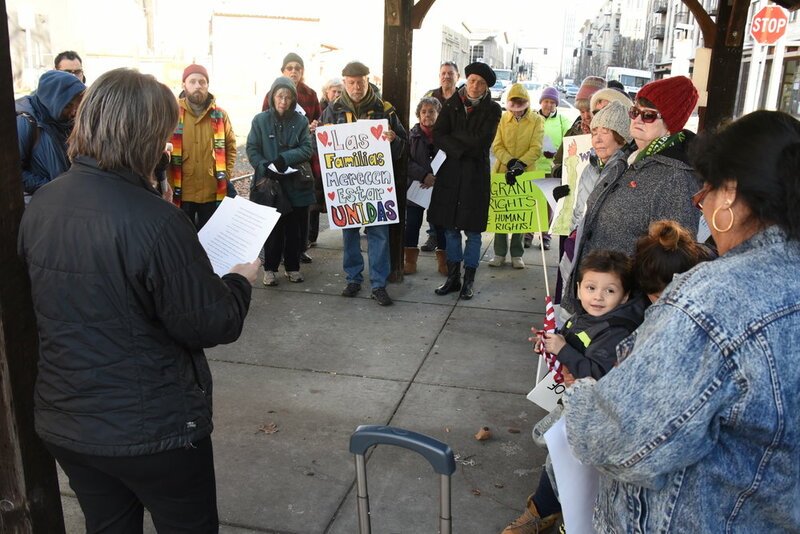 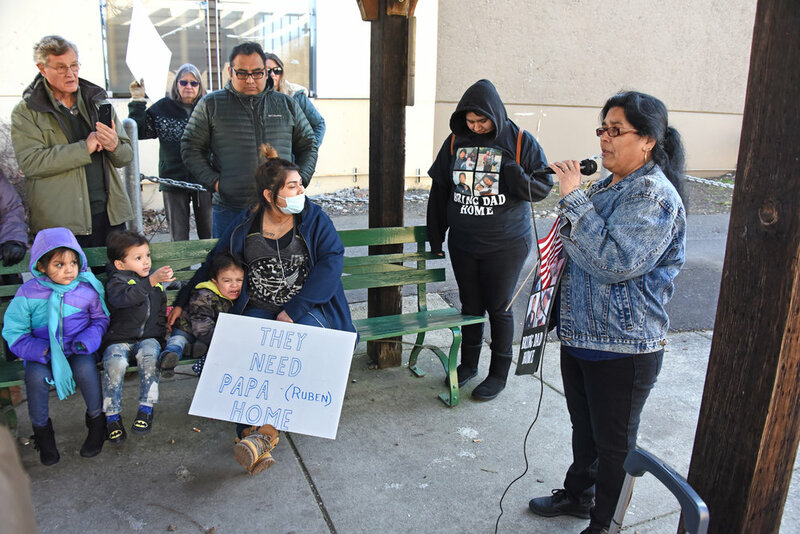 The family asked the Senator to help prevent Ruben’s detention, and raised their concerns about ongoing collusion between local law enforcement and ICE, despite our state’s sanctuary law. 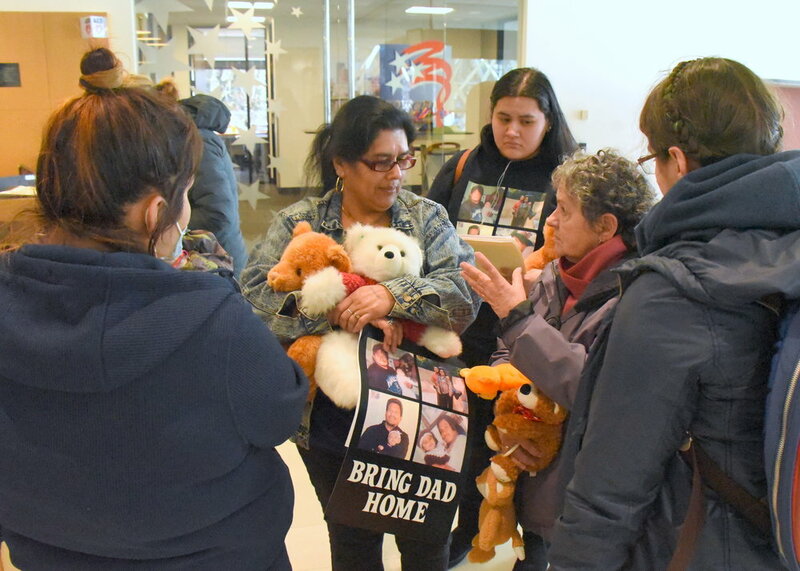 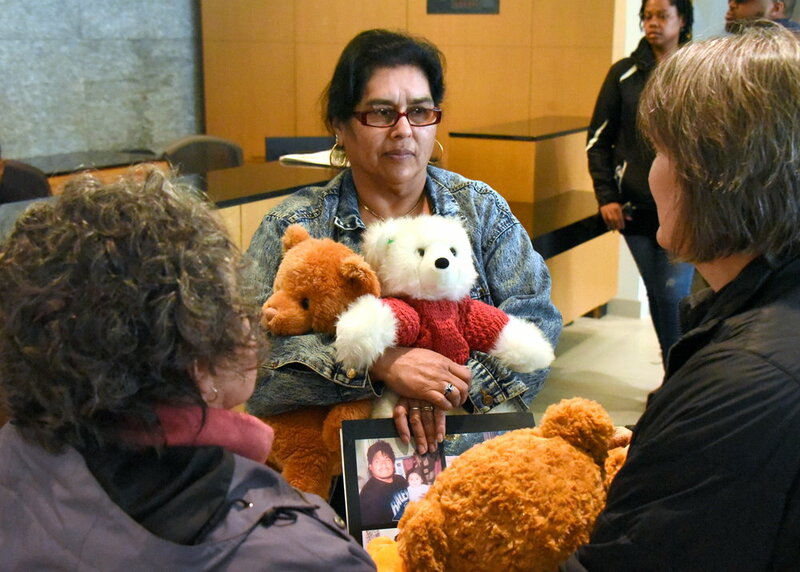 Finally, the group delivered dozens of teddy bears (gathered at a vigil in Astoria earlier in the month) to the office as a symbol of the love between Ruben and his family. 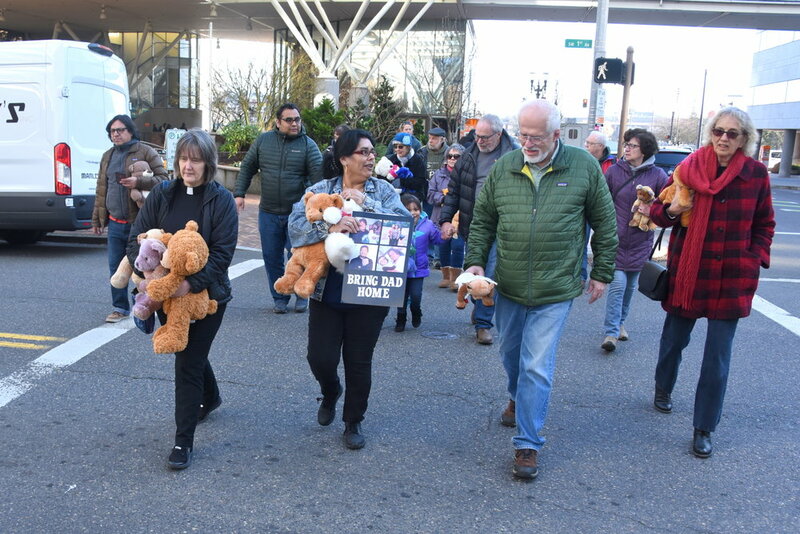 It took 3 staffers to accept and carry all the bears! 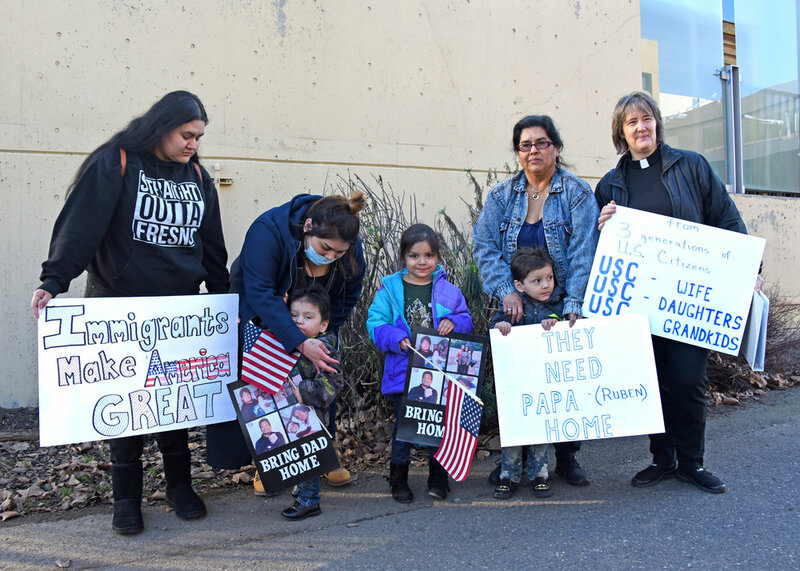 Learn more about Ruben and the efforts to support him, then sign the petition asking Senator Merkley to intervene on Ruben’s behalf.